Be nice to the neighbor’s kid, because she might be your wife someday! Lisa and I grew up within a half-mile of each other and rode the same school bus. There is no way we could have known in those early years that someday our lives would lean so heavily upon each other. Together we have learned that a successful life is all about a right relationship with God and people, and attempting to do the right things in the right seasons. Together we’ve learned that God is always trustworthy and we’re convinced He wants us to succeed. 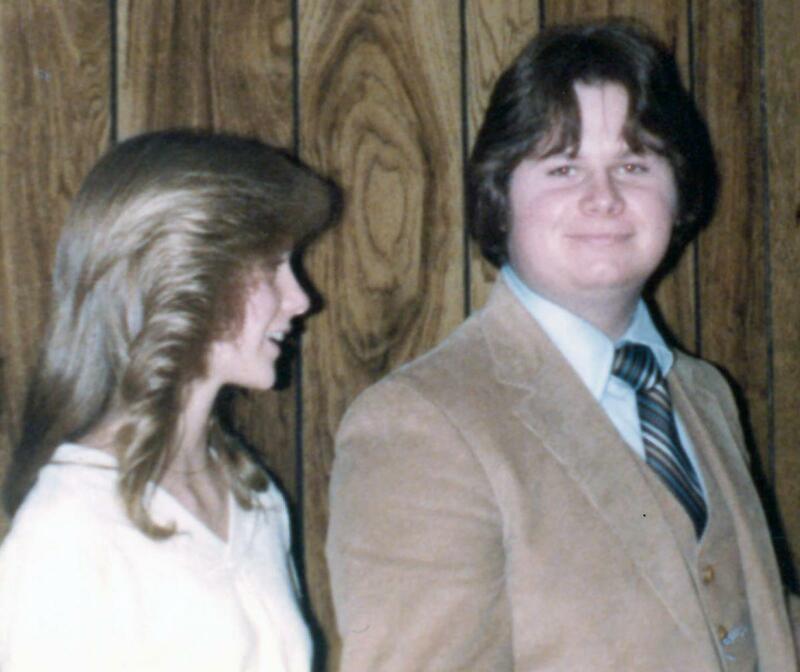 Next week, we will celebrate 32 years of marriage, but our hearts have been connected much longer. I’m grateful!